Brendan Lord holds a Bachelor of Arts (Music) degree from Augustana University College, and Master and Doctor of Music degrees in Choral Conducting from the University of Alberta. While studying for the Doctor of Music degree, Dr. Lord was awarded a Queen Elizabeth II Graduate Scholarship, a Social Sciences and Humanities Research Council of Canada Fellowship, and a University of Alberta President’s Award. His thesis, entitled Jonathan Dove’s The Passing of the Year and Other Works for Chorus and Keyboard, was awarded Choral Canada’s 2014 national award for Outstanding Thesis or Dissertation. His principal conducting teachers have included Dr. Marc A. Hafso, Dr. Robert de Frece, Dr. Debra Cairns, and Dr. Leonard Ratzlaff. Dr. Lord is recognized for his unique blend of artistic and administrative abilities, and works frequently in both capacities. As administrator, he is Executive Director of the Choir Alberta where, under his leadership, the organization has grown into the largest provincial choral organization in Canada. Dr. Lord was also the Producer for Podium 2016, Canada’s national choral festival and conference, which took Edmonton in May 2016. Artistically, Dr. Lord has worked with choirs of varying ages and abilities including the Sherwood Park Festival Singers, the Edmonton Public School Board’s All-City Children’s Choir, and Sangkor Women’s Ensemble. Since 2006, he has been a regular Sessional Instructor at the University of Alberta where he has taught courses in the areas of conducting, music theory, and musicianship. ​Stuart Beatch is an Edmonton-based choral composer and educator. 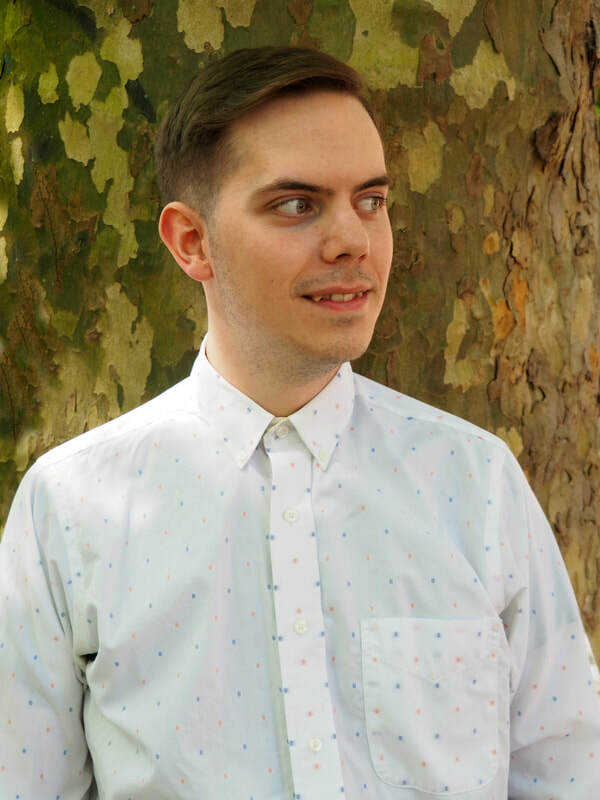 He is the composer-in-residence for The Fourth Choir (an LGBT chamber choir in London, UK), and recently completed graduate studies at King’s College London under Rob Keeley, having previously studied composition at the University of Alberta and music education at the University of Regina. He has most recently been working in London as an elementary music teacher, and has experience in music programs on both sides of the Atlantic. While Stuart has a special affinity for the Alberta choral community, his music has frequently been performed by ensembles across North America and the UK, including the BBC Singers, the National Youth Choir of Canada, Pro Coro Canada, the Chronos Vocal Ensemble, the Elysian Singers, musica intima, the Toronto Mendelssohn Choir, and the Choral Arts Initiative. Spencer Kryzanowski (BMus, University of Alberta Augustana Campus) is in demand as a collaborative pianist and coach for instrumentalists, vocalists, and choirs in Edmonton and around Alberta. His performance highlights include the Alberta premiere of Rodney Sharman’s The Garden for speaking pianist (2015), pianist for HMS Pinafore with Opera NUOVA (2017), repetiteur for Eugene Onegin with Opera NUOVA (2017), and the Alberta premiere of Timothy Corlis’ Missa Pax with Edmonton’s Accord Ensemble (2017). 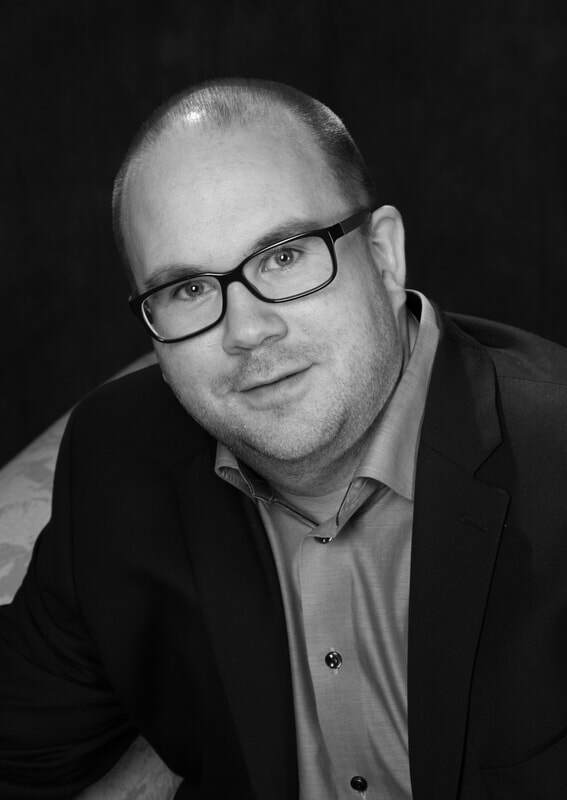 Currently, Spencer is the pianist and assistant conductor for the Accord Ensemble, a staff pianist and coach for the instrumental and voice areas at the University of Alberta, and repetiteur for Pop Goes The Opera. Be sure to see Pop Goes The Opera's 2018 Edmonton International Fringe Theatre Festival production of The Y2K Black Death Oratorio at Holy Trinity Anglican Church from August 16-26.